UFO SIGHTINGS DAILY: UFO with green lights passed over our plane, say Turkish pilots On May 19, 2016, UFO Sighting News. UFO with green lights passed over our plane, say Turkish pilots On May 19, 2016, UFO Sighting News. Its great that pilots can come out and talk about what they saw in the sky. Many pilots are scared to talk about it due to ridicule and worry that their job security would be called into question. You can't get a more experienced expert at UFOs than a pilot himself, who flies daily and has to take care of his crew and passengers safety. A pilots testimony cannot be called into question. UFO with green lights passed over our plane, say Turkish pilots Turkish Airlines pilots have said an unidentified object with green lights passed over their plane late on May 19, stirring speculation about a possible “UFO sighting.” “An unidentified object with green lights passed 2 to 3,000 feet above us. Then it disappeared all of a sudden. 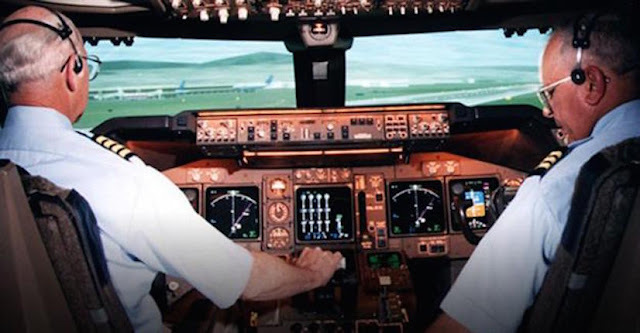 We are guessing that it was a UFO,” the two pilots told the Air Traffic Control Center at Istanbul’s Atatürk Airport. The “UFO” was seen around Istanbul’s Silivri district, during a flight from the western Turkish resort town of Bodrum to Istanbul. The unidentified object was spotted when the plane was flying at around 17,000 feet at around 11:30 p.m. on May 19, according to the pilots. The plane landed at Atatürk Airport around 30 minutes later. The General Directorate of State Airports Authority said it did not spot any image in its radars similar to what the pilots had described.